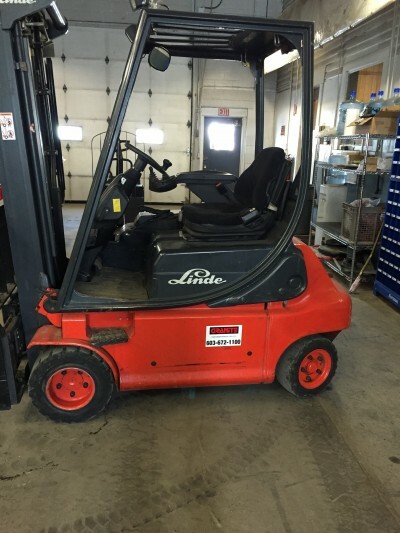 Providing the best value in Linde forklift trucks available today, Granite Industrial Trucks, Inc. has long been the choice of leading industrial professionals. We proudly offer Linde & Baoli material handling solutions. We offer our customers access to both Factory New as well as Pre-Owned forklift trucks. At Granite Industrial Trucks we are ready to meet the needs of your company today. With lease programs as well as both short-term and long-term rentals available, we provide solutions to meet the needs of most every organization. Price is another important factor – and budgeting concerns need to be met. That’s why Granite Industrial offers a large variety of high quality, used forklifts for sale. Whatever your business needs, Granite Industrial is here to help with all of your materials handling needs… for over 45 years! 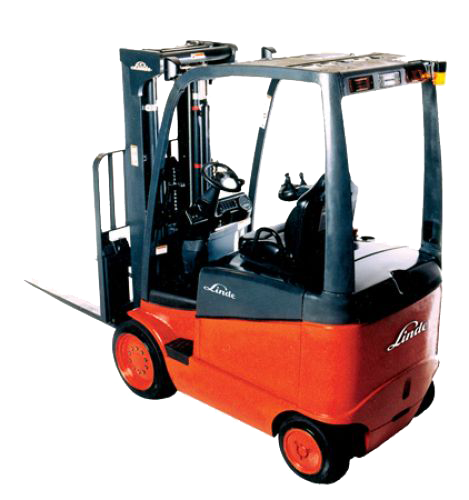 LP, gas diesel, electric, pneumatic or cushion, we have the forklift rental you need. With both short-term and long-term rental options, Granite Industrial can help you meet your unique equipment needs. 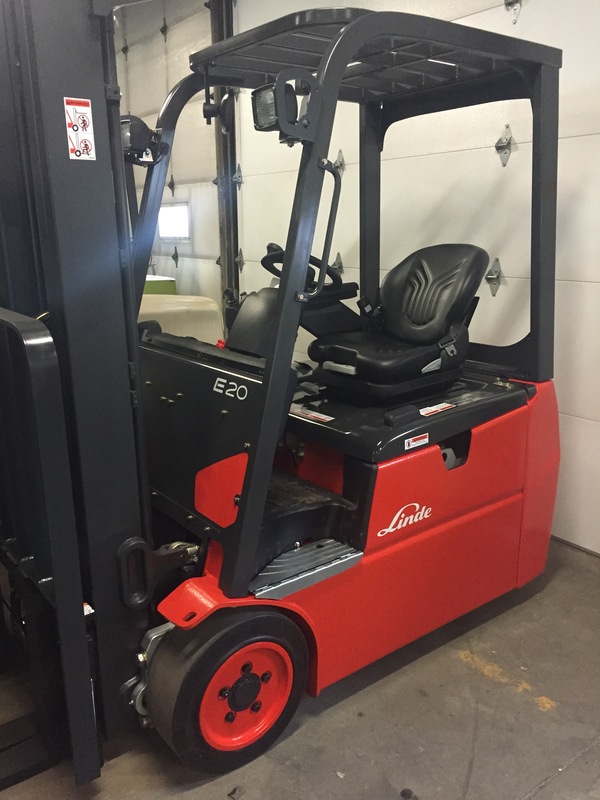 Providing the best value in Linde forklift trucks available today, Granite Industrial Trucks, Inc. has long been the choice of leading industrial professionals. We are happy to offer a large variety of quality Pre-Owned forklifts, trucks and riders for a large spectrum of applications and operations. Granite industrial carries an inventory full of used Baker and Linde forklift truck parts. Give us a call at: 800.639.4560 to inquire. At Granite Industrial, we stand by all of the products we sell and offer a variety of Preventitative Maintenance services. Are you new to forklifts and not quite sure about which product is right for your business? We answer some of our more frequently asked questions here. 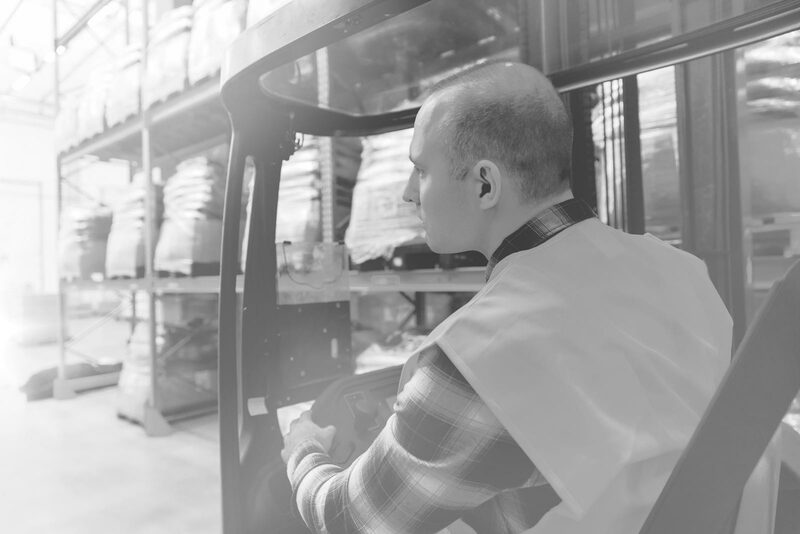 As a legacy global provider of forklift trucks, we have in-depth knowledge of the industry and are able to offer a level of support that is unmatched in today’s marketplace. We can help your business identify your unique needs and help narrow your search for the right forklift or equipment to fit those needs, all while keeping you within your budget. 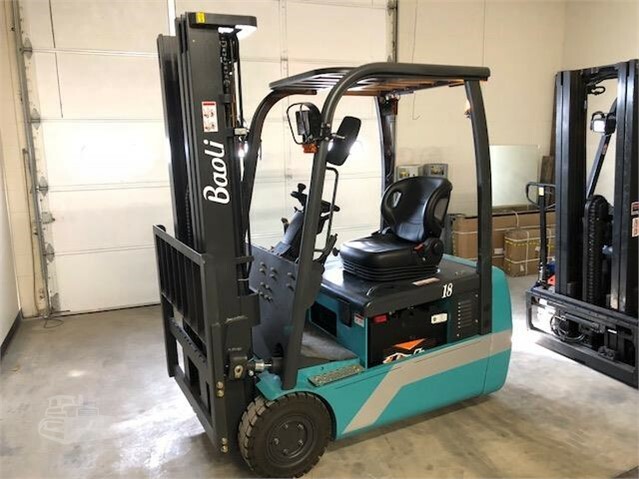 Whether your company is in the market for a new forklift, or if a pre-owned forklift is more appropriate, Granite Industrial can guide you through the buying process. You will benefit from our over forty years in the industry and will quickly see why your organization’s material handling needs are best met through Granite Industrial Trucks. As the largest New Hampshire based forklift dealer for over 45 years, Granite Industrial has the knowledge and experience to match you with the best possible equipment for your specific business needs. We know our machines and look forward to sharing our years of experience, knowledge and insight with you. We also provide a full range of support, including forklift maintenance packages, forklift repairs, rental services and a full catalogue of parts and accessories. With Granite Industrial, you’ve found a seasoned and reliable partner for now and into the future! Our used product inventory is second-to-none. All of our used equipment undergoes a thorough check-up process and is ready to work making your business more efficient, productive and most importantly… profitable! 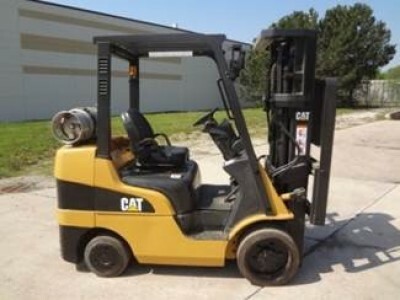 Have questions about any of our used forklifts for sale? Please do not hesitate to give us a call, or send us an inquiry, and we’d be happy to help you find the right forklift for your business. The purchase of high-quality industrial machinery is a big investment, no matter the size of your business. Keep your equipment running smoothly and reduce downtime with Granite Industrial’s preventative maintenance plans. With a solid schedule of consistent and high-quality maintenance, your forklift can be relied upon to provide years of worry-free performance. Need service fast? Our trained technicians will have the problem analyzed and repaired to the highest quality standards quickly and professionally. We understand that downtime is a killer in any material handling business, and we promise to get your equipment up and running as quickly as possible. No one services your forklifts and equipment like Granite Industrial can. What Machine is Right for My Business? The purchase of any piece of machinery is a big step for any sized business. You want to be sure you’re getting the right piece of machinery for your specific business that will offer years of service and a large return on your investment. Granite Industrial can help walk you through the available options and find the perfect forklift for your specific business application. Have questions? See our FAQ’s page, contact us below or give us a call! We’re always ready to help. Whether you’re interested in one of our products or services or have questions about the best solution for your business, we’re here! Just use the form below. © Granite Industrial & LTD Company. All Rights Reserved.